Tri-State puts on one or two fundraisers each year to raise money for the club. In addition to membership revenue, the money the club raises goes to supplement lessons and clinics for the membership. Also the club votes to support organizations and other non-profits nominated by the membership. In years past the club has voted to support rescue groups and therapeutic riding groups and other worthwhile charities. 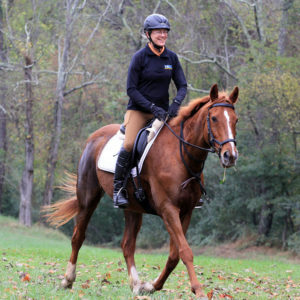 Also the club provides donations to facilities that support us, such as Camp High Road, which has allowed us hold member trail rides on their beautiful property. In 2018 Tri-State hosted a Judged Pleasure Ride (JPR), a Crystal Crown series event, at Camp High road June 30th. Monthly Tri-State Member Meetings are the third Thursday of the month.